When Sweden’s national football squad checks in at the players’ hotel in France there will be new Swedish special beds waiting to welcome them in their rooms, beds that can be adapted to the personal preferences of each and every player. “Research shows that sleep is a crucial factor behind an athlete’s performance. That’s why we are convinced the new beds will contribute to the team’s success in the European Football Championships,” says Lars Richt, Head of the Swedish men’s national football team. Good sleep is essential if people are to perform at the peak of their abilities, and a good bed is vital for a good night’s sleep. Each player has his own individual wishes about how firm or soft a bed should be, so not being able to adapt standard hotel beds to personal preferences can be problematical. Thanks to the innovative YouBed concept, the management of the Swedish national team has, however, found a solution to the problem. Now each player is able to adjust his bed for firmness and support. After having tested the beds in the players’ hotel in Stockholm over a period of time, a decision was made to install the special beds in what will be the team’s base camp for the European Championships in France. “Shipping special beds to France may seem to be a rather drastic measure, but it is a decision we have given considerable thought to. To perform at their peak throughout the championships, it’s not enough for our players simply to train and to eat right. Good sleep is just as important. If our initiative helps players to rest better and get more enjoyment out of their stay, then we have achieved a great deal. We also think the beds can give us a slight psychological advantage in terms of our potential to perform well,” Richt says. 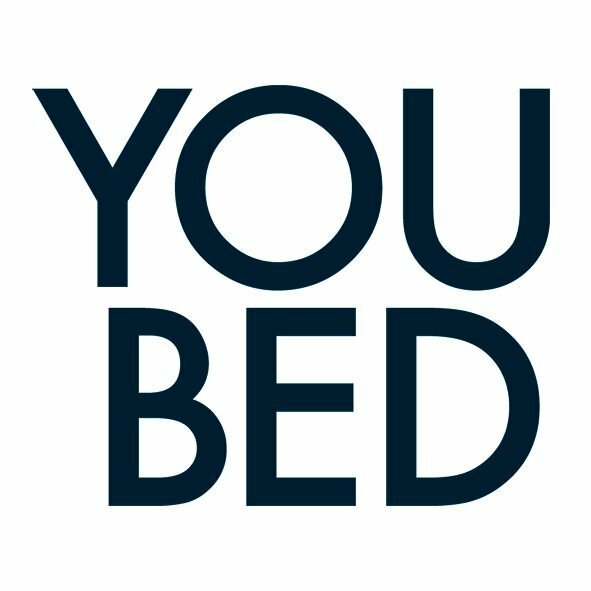 The beds have been developed in Sweden by YouBed. They are the first beds in the world to offer users the opportunity to adjust sleeping comfort in this way. A unique patented invention enables users to fine-tune different comfort zones in the bed to achieve a degree of support that satisfies their own individual wishes. “It is, of course, a huge honour for us that the national football team has shown such confidence in our ability to contribute to their success during the European championships,” says Mattias Sörensen, CEO of YouBed. The Swedish Football Association (SvFF) is Sweden’s largest specialist sporting association. The clubs affiliated to the association have approximately one million members, some 600,000 of whom are active players. Together these account for one third of the total number of Swedes involved in regular sporting activities. The SvFF is tasked with promoting and administering football in Sweden and in representing Swedish football abroad. YouBed is the world’s first spring system bed that can be adapted to personal preferences without compromising the bed’s outstanding comfort features. A hand control helps the user to determine how firm or soft the mattress is to be. It is also possible to fine-tune various comfort zones (for shoulders and hips) to optimise personalisation. The hand control also displays the firmness combination. Every user, regardless of height and physique, can log their own personal profile in the hand control and this can then be recreated at the touch of a button on their next visit. For more details see www.youbed.com. ← The prestigious Haymarket hotel will have YouBeds in their Sleep-room category.